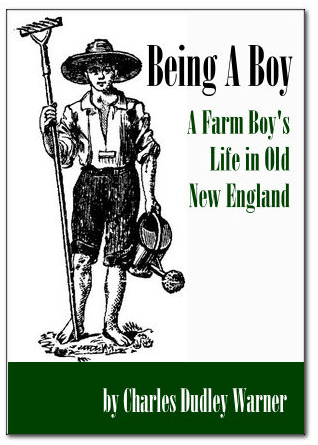 Today’s resource is this absolutely delightful and entertaining book about the life of a farm boy in New England in the early 1800s. As we go through the seasons of the year, we learn of the hard work, play, holidays, interests and pasttimes of farm boys of the day, and also of their family and community life in those bygone days. 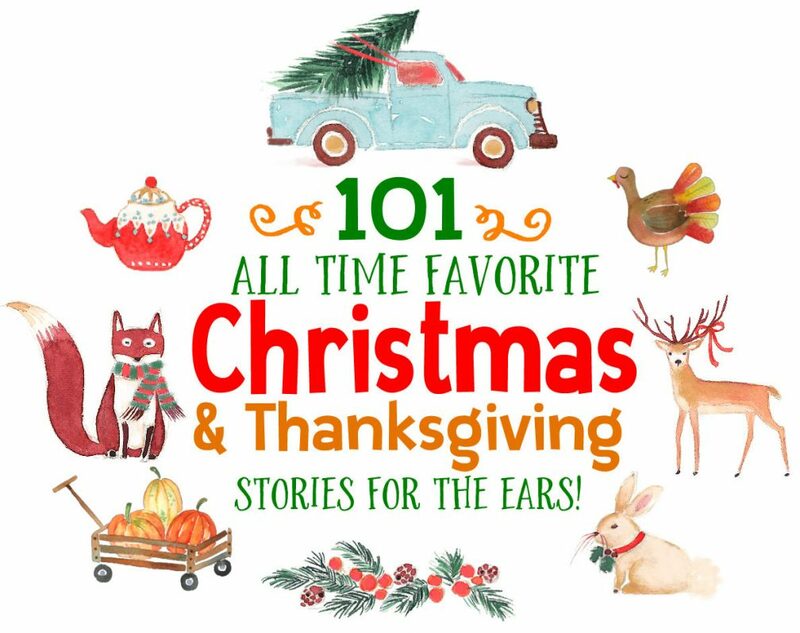 Written in the later 1800s with a realistic but warm and nostalgic style, this would make an excellent read aloud, and is also a great “living history” book that captures a glimpse of childhood and rural life in pre-Civil War days. What an eye opener. Highly recommended! One of the best things in the world to be is a boy; it requires no experience, though it needs some practice to be a good one. The disadvantage of the position is that it does not last long enough; it is soon over; just as you get used to being a boy, you have to be something else, with a good deal more work to do and not half so much fun. And yet every boy is anxious to be a man, and is very uneasy with the restrictions that are put upon him as a boy. To download this PDF ebook, RIGHT CLICK HERE and save to your computer. Mac users, press the control key then click the link and save to your mac.